Eye: Happy Mother's Day 2016! 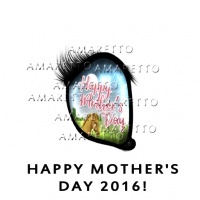 I honor of all the beautiful mothers out there Amaretto is releasing Happy Mother’s Day 2016 Editions! These beauties will be available from today April 29, 2016 until May 13, 2016!! By breeding any of these you could get a chance at the new Purple and Teal Ear Tip! The Coats on the Happy Mother's Day 2016 Limited Edition Horses DO NOT pass. 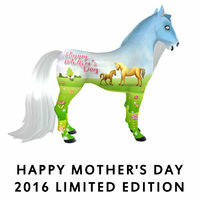 The Eyes on the Happy Mother's Day 2016 Limited Edition Horses DO have the ability to pass! This page was last edited on 23 July 2016, at 18:42.